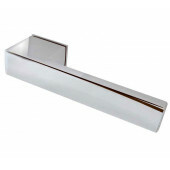 Enhance the appearance of your doors with our superb selection of traditional and contemporary door handles in a great choice of finishes all manufactured to very high standards. 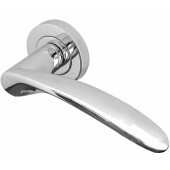 The handle range includes classic door handles in a variety of period styles, Italian designed handles on rose or backplate for a more contemporary look, grade 316 stainless steel lever handles for commercial projects and a great Black iron handle range with a rustic look. 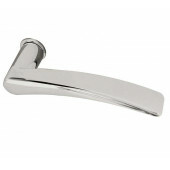 All door handles are sourced for their quality, standards of manufacturing and value for money. 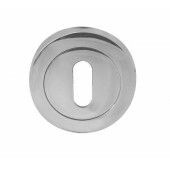 In our door furniture accessories section you will find all the ironmongery accessories and furniture you need to complement your door handles, including, door stops, door holders, door closers and door selectors. 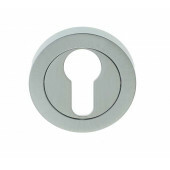 Bathroom turn & releases, key hole escutcheons, hooks, brackets and fingerplates, the list goes on. 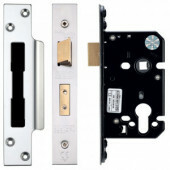 All the furniture in our door furniture range is chosen for quality of workmanship and great value for money. 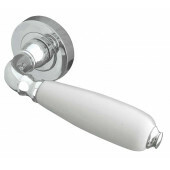 Adorn your doors with our great range of door knobs and door handles in a variety of designs and finishes to suit most tastes. 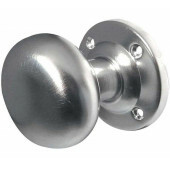 In our door knobs range you will find more traditional designs such as the reeded Queen Ann rim knob and mortice knob or the Georgian beaded and roped style knobs as well as the oval and mushroom shaped door knobs. If you are looking for a touch of elegance then transform you doors with our collection of beautiful glass door and cupboard knobs.